The Dallastown junior varsity field hockey team is on a serious roll against York-Adams League opponents. 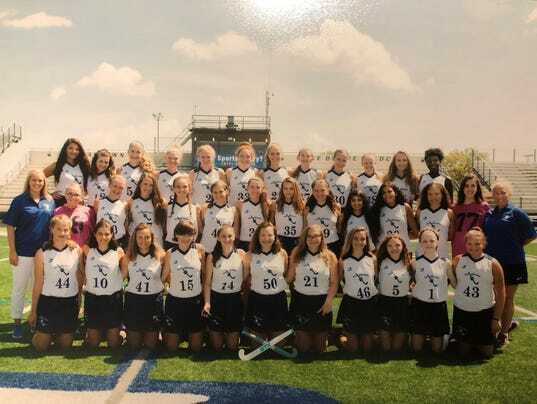 The Wildcats’ JV outfit recently completed a season in which it went unbeaten and unscored upon in 13 games vs. league foes. Overall, the Dallastown JV team has gone unbeaten in 34 straight games against league rivals, dating back to September of 2015. During that span, the Wildcats’ JV side has outscored its league foes, 84-0. The team is coached by Molly Senft.